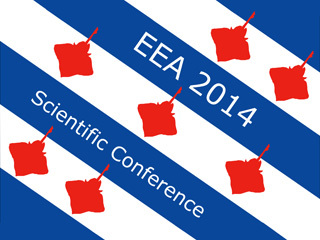 The Dutch Elasmobranch Society is proud to host the 2014 Annual Scientific Conference of the European Elasmobranch Association (EEA). The conference will be held in the city of Leeuwarden (the Netherlands) from the 7th to the 9th of November 2014. The first workshop for key African shark fishing and trading States was held in Casablanca, Morocco from 11 to 13 February 2014. Representatives from both CITES and fisheries authorities in ten States attended the meeting and adopted a Casablanca Declaration. The workshop was opened by Mme Zakia Driouich, Secretary General of the Department of Maritime Fisheries of Morocco. Efforts to conserve migratory sharks have been strengthened at an international workshop on shark conservation supported by the UN. Government representatives from nine countries have gathered in Dubai to lend more support to shark conservation in the region.